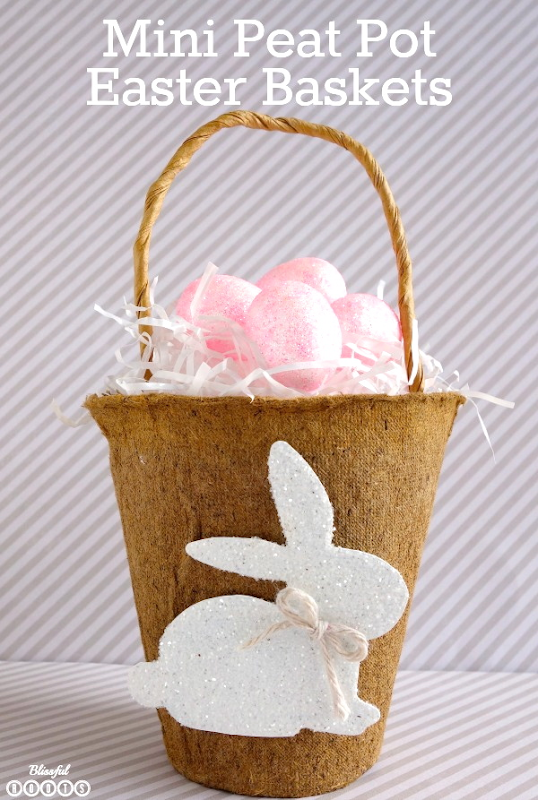 I'm over with Tanya today sharing a super simple Easter craft that comes together in minutes, and will be the perfect addition to your Easter party, tabletop, or decor. I honesty can't get enough of them! Wouldn't they be the perfect place settings (just add a name tag to the basket) for your Easter table? So totally adorable I can hardly stand it!